De Beers Group envisions building a diamond mine on Baffin Island that’s relatively small, moveable and powered by clean energy. It may not even have a road running to it. In September 2018, De Beers acquired the Chidliak diamond property as part of its purchase of Peregrine Diamonds. 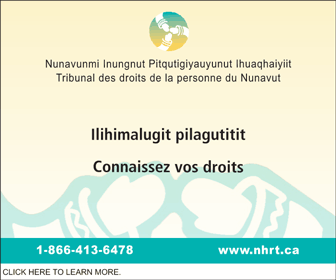 The site is about 120 kilometres northeast of Iqaluit and about 200 kilometres south of Pangnirtung. Ormsby said the company’s consideration of unconventional approaches to develop the property stems, in part, from past mistakes. In 2008, the company opened its Victor mine in northern Ontario. A little more than a decade later, the mine is shutting down. Diamond miners hunt for kimberlite pipes—formations of igneous rock created by eruptions of magma long ago. The Victor mine sits atop one. There are 15 others known to contain diamonds on the same property, but the mine was only set up with development of the most promising one in mind. Chidliak has 51 kimberlites that have been tested for diamonds. Of those, 41 have yielded positive results. Two seem especially promising: CH-6 is estimated to contain about 18 million carats in about 7.5 million tonnes of kimberlite, while CH-7 is estimated to contain 4.2 million carats in about 5 million tonnes of kimberlite. De Beers is also applying a concept borrowed from its majority owner, Anglo America, called FutureSmart mining, which aims to introduce novel, sustainable practices to the industry. Ormsby offered the example of a De Beers project that sees diamonds mined from the seabed off southwest Africa using ships. That could mean using modular, movable infrastructure at Chidliak. “We did the best to build that at Victor, and now it’s killing us,” he said. Even the need for an access road is up for debate, said Ormsby. “What would you do if you never had a road?” he asked. De Beers is also paying attention to plans being floated to bring a fibre-optic internet connection to Nunavut’s capital of Iqaluit, and how the mine could take advantage of that. 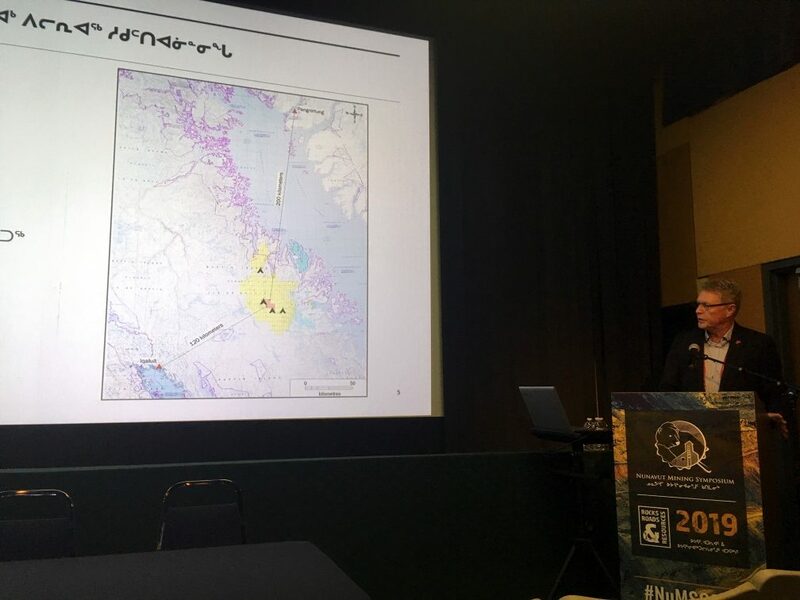 “If you’re going to have a mine of the future, you’re going to need to have to communicate that data,” said Ormsby, who described the possibility of a remote control centre in Iqaluit where some workers could control equipment from afar. 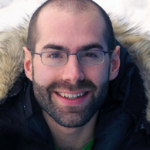 “Could you actually do work remotely from Iqaluit?” he asked. De Beers is also aggressively looking at renewable energy as the mine’s main power source, rather than as an after-thought, said Ormsby. “We’re trying to start at 100 per cent, Can we get to 100? If we need something supplemental, we’ll back up to it,” he said. The next steps for the project remain much more down to earth. This year the company plans to send up one drill rig sink a dozen holes into the tundra. It will also begin collecting environmental baseline data and will erect a 60-metre wind tower to assess the potential for wind turbines. De Beers plans to submit conceptual plans for a mine to the Nunavut Planning Commission in April 2019. Nobody should be concerned about De Beers neglecting the project, said Ormsby. “We’re pretty aggressive. We want to put in this mine,” he said. If the work can be done remotely from Iqaluit, it can be done remotely from anywhere on earth. Say goodbye to mining jobs in Nunavut. There was a time when NASA thought it impossible for people on earth to remotely drive vehicles on the moon, because of the 3 second round trip delay for signals going to the moon and back. That was before some amateurs proved them wrong. They drove a remote control car on earth using two tape players and putting them far enough apart that there was a 3 second delay due to the length of tape going between them. It took a couple of hours of practice to become good at it. 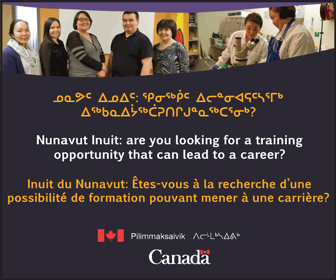 So bye-bye mining jobs in Nunavut. The GN won’t get its 2% payroll tax because the workers won’t be in Nunavut. License fees for the software will be so high the mine won’t make a profit. The profit will be made by a shell company owned by those who control the mine and located in a tax haven that has no tax treaty with Canada. If Inuit want to get value from the minerals we own, we are going to have to “get our hands dirty”. We will have own and operate our own mines and then add value to the material ourselves. That’s where the real money comes from – adding value. Our ancestors realized that adding value to soapstone made more dollars than selling soapstone straight from the ground. It’s time for us to realize that the same goes for diamonds, iron, gold, and everything else. Excellent idea! Some of this has been tried in the Yellowknife area over the years. Pick their brains and learn from what worked and didn’t work and why certain things didn’t work. In my humble opinion it should be Inuk centered/focused at your pace and for your people’s primary benefit. Get ready folks this mine will be a game changer for Iqaluit.